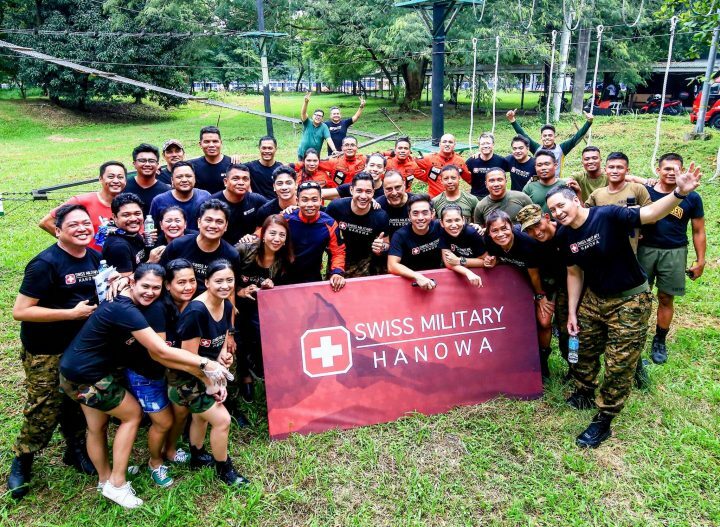 Here’s a short VLOG about what happened last week at the SWISS MILITARY HANOWA Watch media launch held at the College of Human Kinetics in UP Diliman. 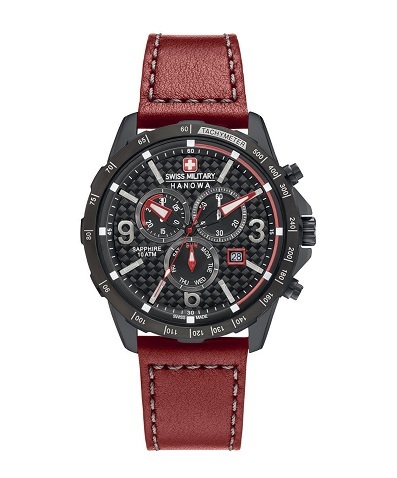 Besides the introduction of the new line of Swiss Military watches, the event also hosted a mini-OCR competition among different media outlets’ representatives and some celebrity guests. 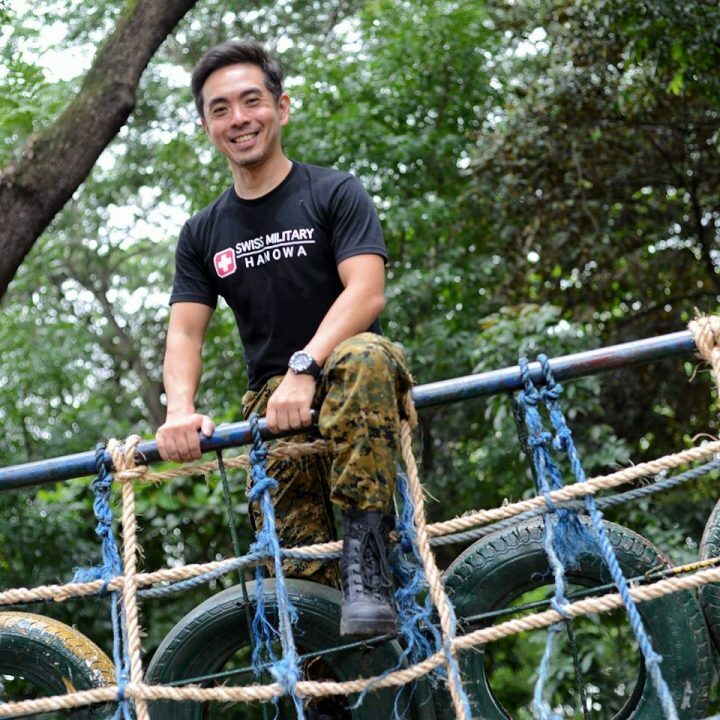 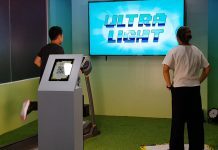 It was also the first time I knew about the OCR-like playground by the College of Human Kinetics! 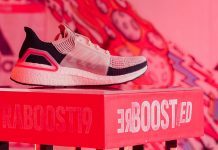 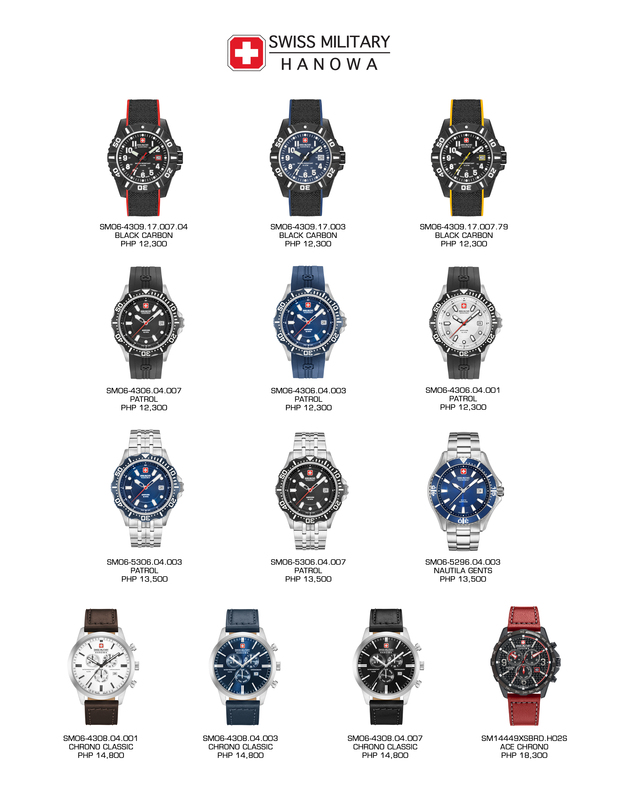 The brand launched 5 new designs during the media event, the ACE CHRONO, CHRONO CLASSIC, BLACK CARBON, PATROL, and the NAUTILA GENTS. 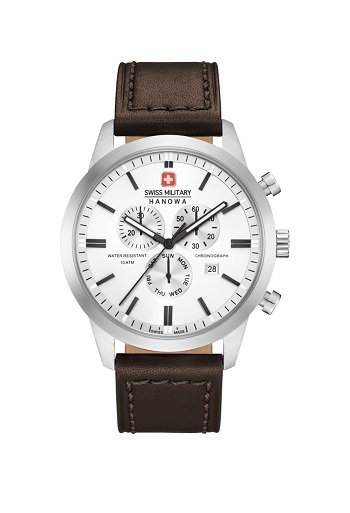 Hanowa has been pushing the rugged aesthetic since 1963, when it was founded by Hans Noll in Bienne, Switzerland. In 1990, the brand made this look its signature style with the founding of SWISS MILITARY HANOWA, putting an emphasis on robust sports watches at accessible prices. 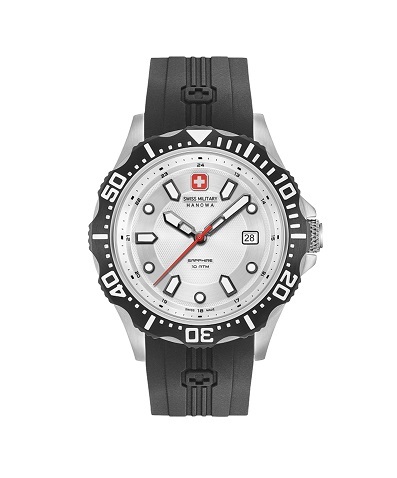 Since then, the brand, which emanated from Hanowa, has combined Swiss Made quality with sporty design. 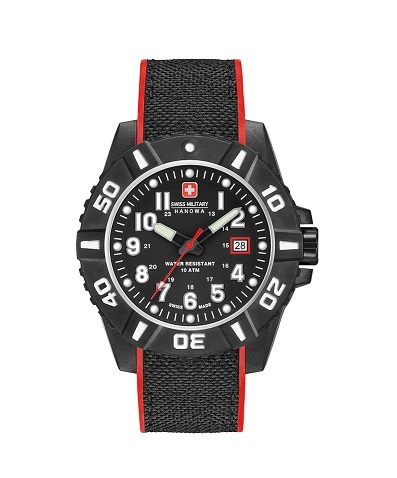 The addition of ‘Swiss Military’ highlights the values of the Swiss armed forces: robustness, endurance, and high precision, as well as the ability to function in extreme conditions. 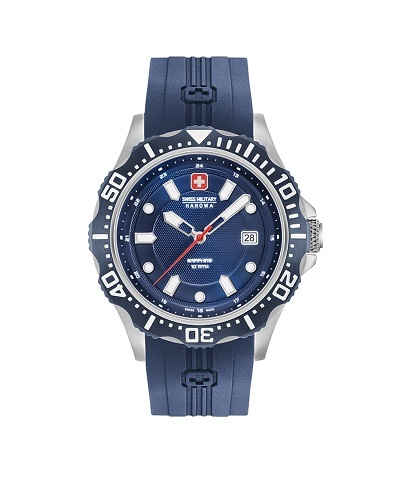 SWISS MILITARY HANOWA Watches are now available in L-TIMESTUDIO Outlets Nationwide!